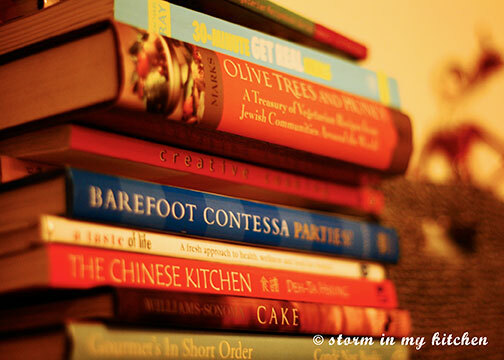 Sshhh… I am a cookbook junkie… don’t tell. 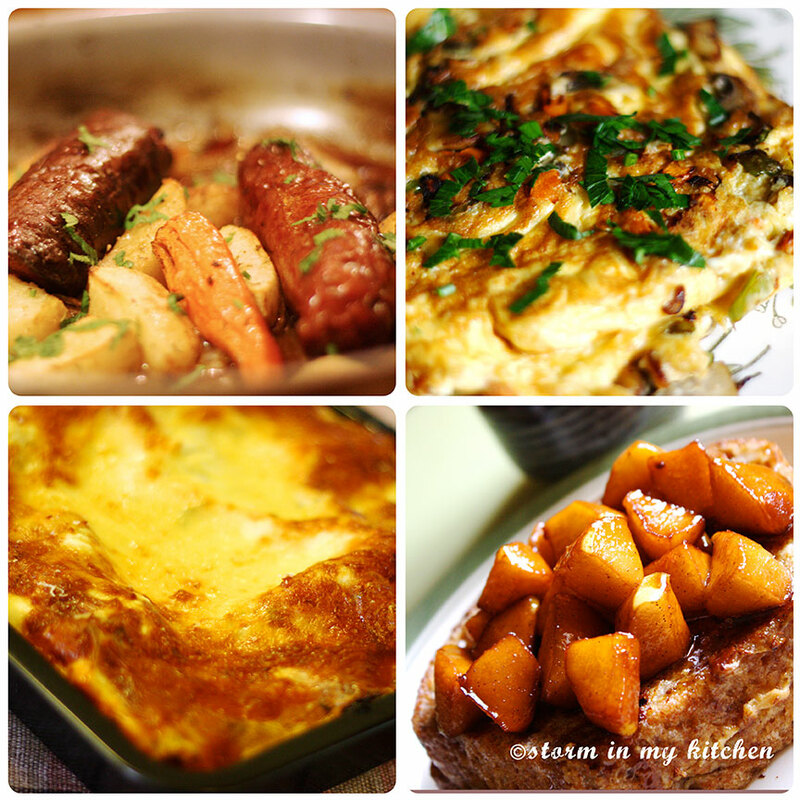 I used to purchase quite a great deal of it but lately have been more prudent — thanks to the many awesome recipes ubiquitous in the blogosphere. You see I don’t really have time to cook much (or so I thought). Once in a while, especially when there’s company, I’d whip up something special er… something more difficult that is, than pasta and salad, which is my staple “cooking for one (or two)” dish. I love food. I love anything related to food, be it cookbooks, foodie magazines, food blogs or food /cooking related shows. I also have no preference, really. I can eat street food but will likewise not pass up the chance to eat well. Through my travels, I make it a point to try local cuisines from holes in the wall to classy joints. I am for discovering new cuisines and I go where the locals go which usually are simple roadside eateries but makes certain to splurge at least once in every place I visit. 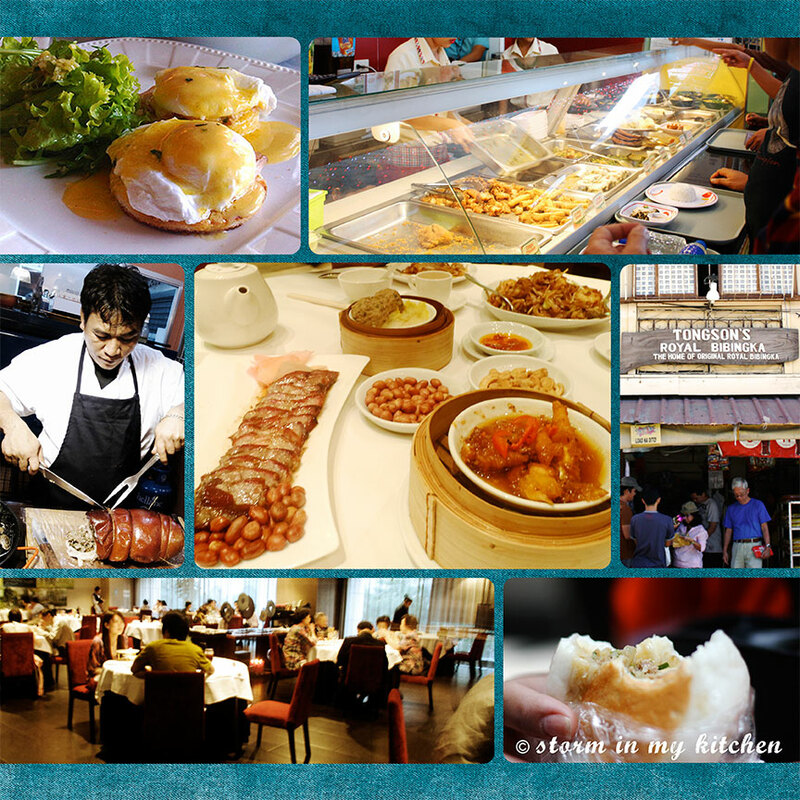 Cooking fascinates me because it enables me to travel back to the cuisines I’ve encountered. Admittedly, there has been a lull in my culinary endeavors up until recently when I accepted the challenge to cook one new dish a month. This new mission has initiated me to food I’ve never encountered before or never thought I could ever make. I’ve ventured seriously into this challenge, putting those cookbooks to use and randomly posting these endeavors on my travel blog. I’ve decided that this newfound journey warrants a new blog. So join me, will you, as I endeavor to whip up a storm in my kitchen? From looking through your posts, you certainly seem to know how to cook! You’ve got some lovely photography as well which always adds to a blog. Looking forward to reading more from you.